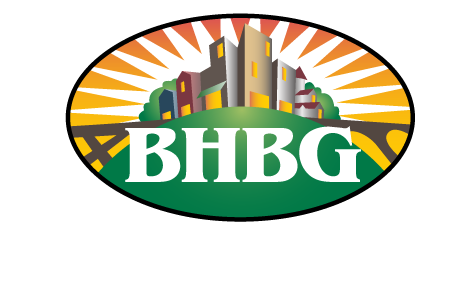 Why is it called Bankers Hill? 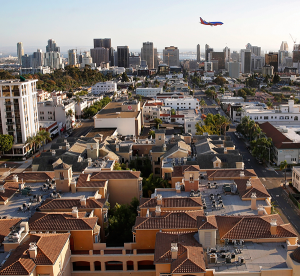 The Bankers Hill area of San Diego is bordered on the west by State street, on the north by Upas street, on the east by 6th avenue and on the south by Date street. Bankers Hill, sometimes known as Park West, is a long established uptown San Diego neighborhood near Balboa Park. It is bordered to the north by Hillcrest (at Upas St.), to the south, past Date Street, by Downtown (at Interstate 5, the San Diego Freeway), to the east by Balboa Park, and the west by Interstate 5, Little Italy and the neighborhood known as Midtown. 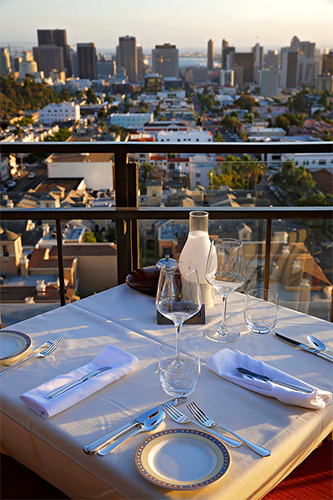 There are a variety of restaurants and eateries around Bankers Hill, from chic to international to traditional to dessert-only. With over 30 or more places to eat, according to Yelp, a few trips to the neighborhood will be necessary to taste it all. “Local residents are young professionals, empty nesters and those who enjoy the pedestrian lifestyle of an urban environment with convenient access to both I-5 and SR-163, along with shopping readily available in Hillcrest and Mission Valley as well as Horton Plaza. 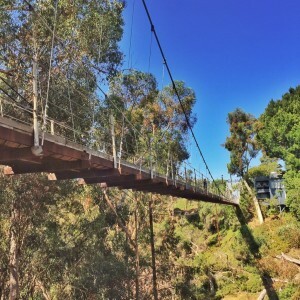 Balboa Park is within walking distance of most of the homes, offering residents access to its museums and theatre.” cites Dave Schwab for the Uptown News. 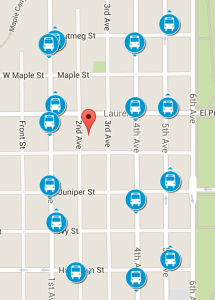 The San Diego Metropolitan Transit System has a variety of ways to get in and around Bankers Hill from all directions. 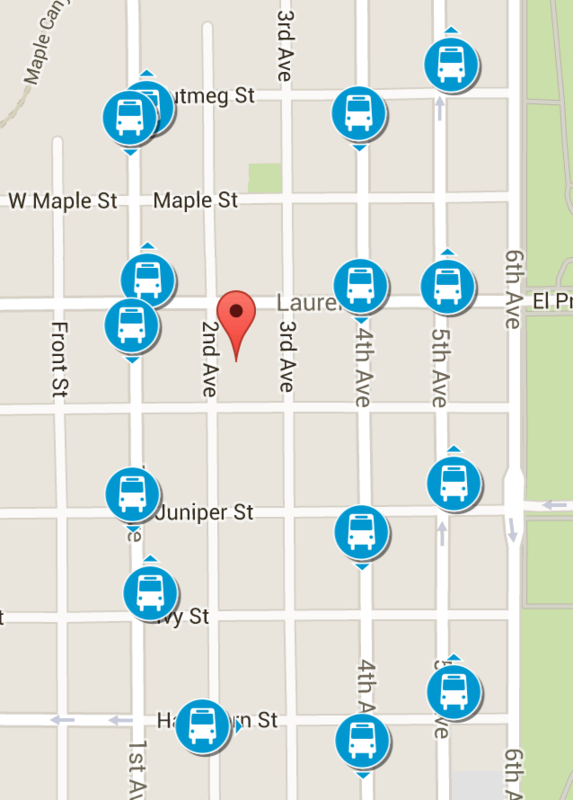 Feel free to start planning your trip by bus using the SD MTS Trip Planner. 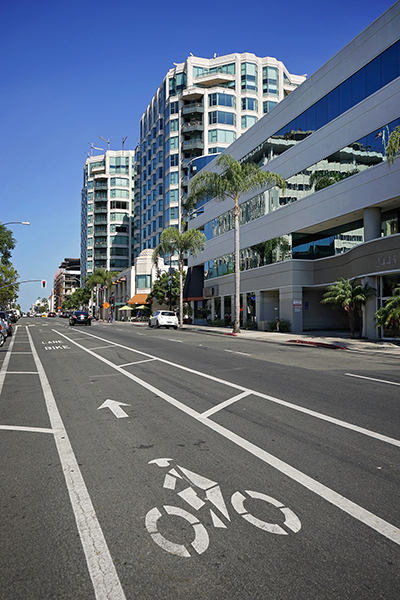 The City of San Diego has included Bankers Hill in it’s updated Bicycle Master Plan Update to provide new safe bike lanes for making cycling a more practical and convenient transportation option for a wider variety of San Diegans. 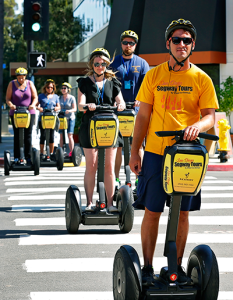 You can also take one of San Diego’s many Segway Tours. 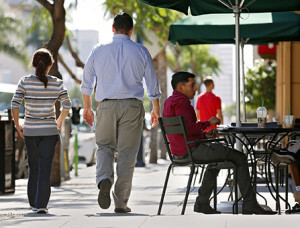 There are various ways to walk around Bankers Hill, and it seems to have become a trend in the local newspapers. 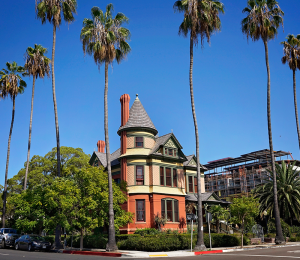 Here’s some examples of self-guided sightseeing tours from the Union Tribune, San Diego History Center, and the San Diego Reader. You can also take a guided walking tour provided by SOHO.